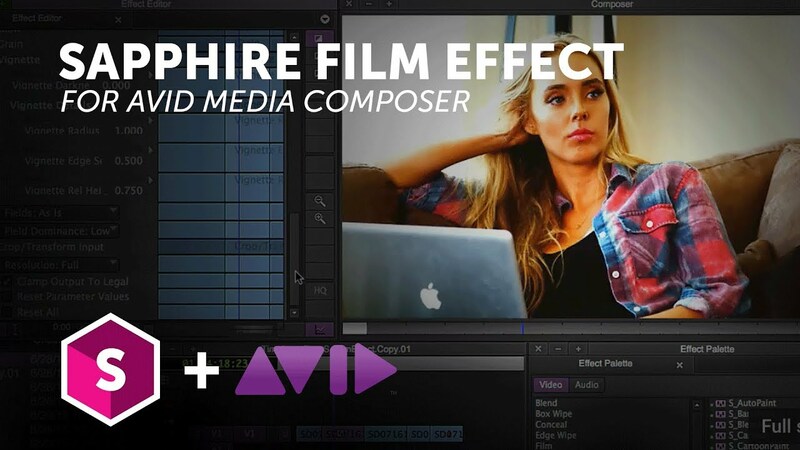 Watch this video for an overview of the Sapphire Film Effect filter. The possibilities are endless with Sapphire, the VFX plugin suite from Boris FX. Sapphire’s legendary image processing quality, high degree of control, unlimited design potential, intuitive user interface, and lighting fast render times make it an essential toolset in the post production world. Sapphire supports the most popular applications in post-production including Adobe After Effects, Adobe Premiere Pro, Autodesk Flame, AVID Media Composer, Blackmagic DaVinci Resolve, The Foundry’s NUKE, and more.